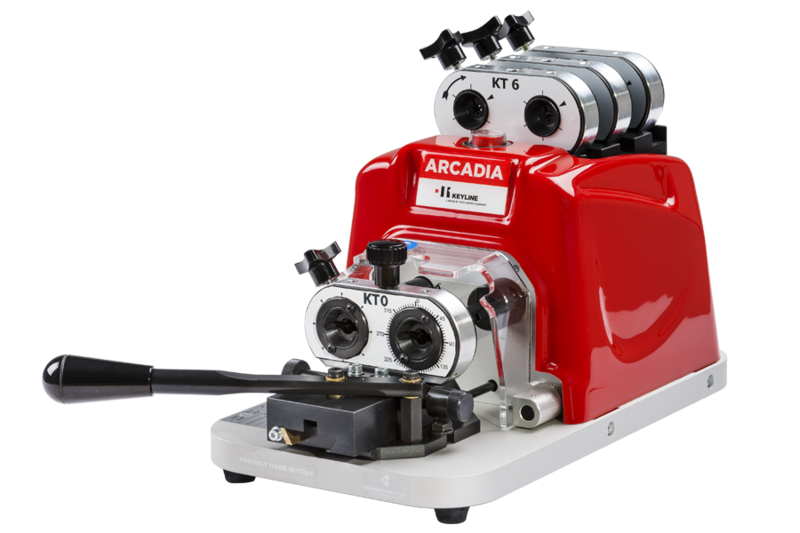 Arcadia is the newest machine to Keyline's key cutting line, designed specifically for tubular style keys. Designed to accomodate a variety of existing key cutting adaptors, the Arcadia maximizes your investment for tubular key cutting. Built-in jaw storage compartment for convenient access. 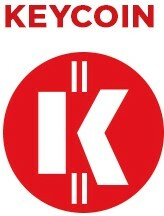 8 1/4"X 15 3/4" X 8 1/4"
Learn how to duplicate Tubular keys with Keyline Arcadia.